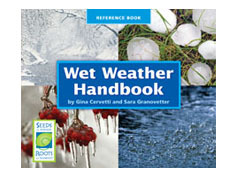 Wet Weather HandbookÃœis a reference book about eight different kinds of wet weather. 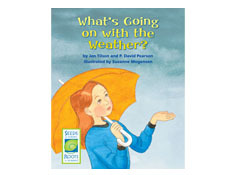 The book presents the following information about each type of weather: what it is and how it forms, a United States map showing weather patterns, a focus on a surprising detail about the type of weather, and a severe example of that weather. 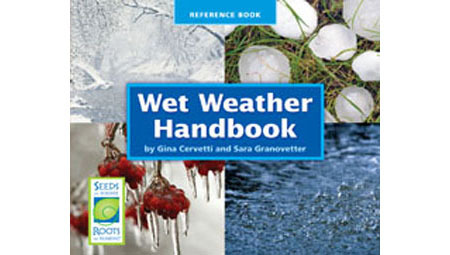 Careful attention has been given to the text features in this book, so students can become familiar with a number of important ones (Index, Table of Contents, headings, maps, etc.) and learn how to use them strategically.